Fast, simple stab-fit installation accommodating a wide range of pipe diameters. It all started in 1969 when Romac introduced the industry's first all stainless steel repair clamp, the SS1 full circumferential pipe repair clamp. Today Romac manufactures a broad line of clamps designed for a variety of applications. In 1974, Romac introduced the 501 ductile iron coupling - the first coupling in the industry with color-coded end rings and interchangeable gaskets. Since then, we've grown our line of coupling to cover virtually any pipe joining situation. Romac offers a wide range of flange coupling and flange coupling adapters. Also available in this category are dismantling joints, expansion joints, flexible expansion joints and equipment connection fittings. 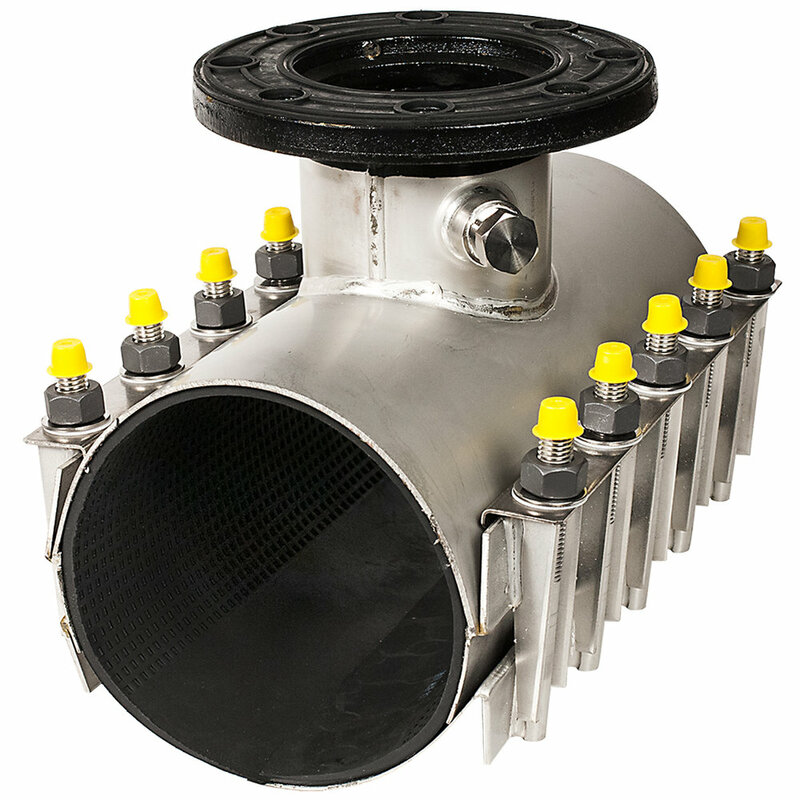 Romac manufactures a complete line of service saddles for nearly every pipe material and field connection. 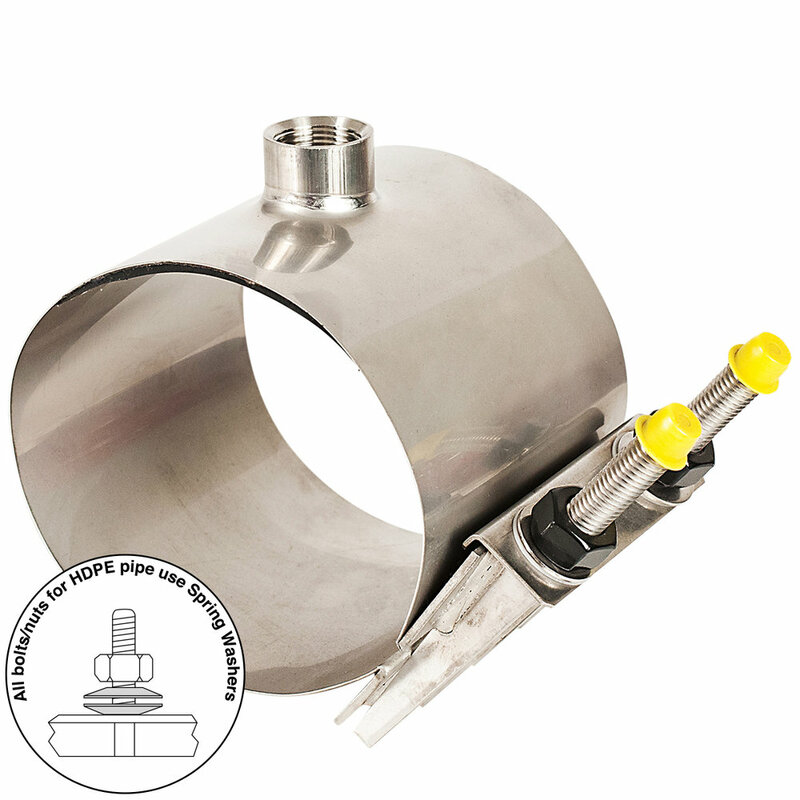 Romac introduced the first all stainless tapping sleeve in 1980. The SST is available with a stainless steel flange, ductile iron flange or MJ outlet. Romac released the CB sewer saddle in 1981. The CB's unique gasket fits a wide range of diameters and allows considerable deflection due to earth movement. Romac manufactures an extensive line of pipe restraint systems. High Density Polyethylene (HDPE) pipe has several properties that make it very different from 'traditional' waterworks pipe materials. Because of these differences, HDPE pipe requires products designed to handle HDPE's unique pipe characteristics. Gaskets, O.D. Tapes, MJ Accessory Packs, T-Bolts, Meter Companion Flanges. The Transmate division of Romac manufactures tapping machines and tapping equipment, direct corporation stop insertion machines, and a variety of other waterworks pipe tools. 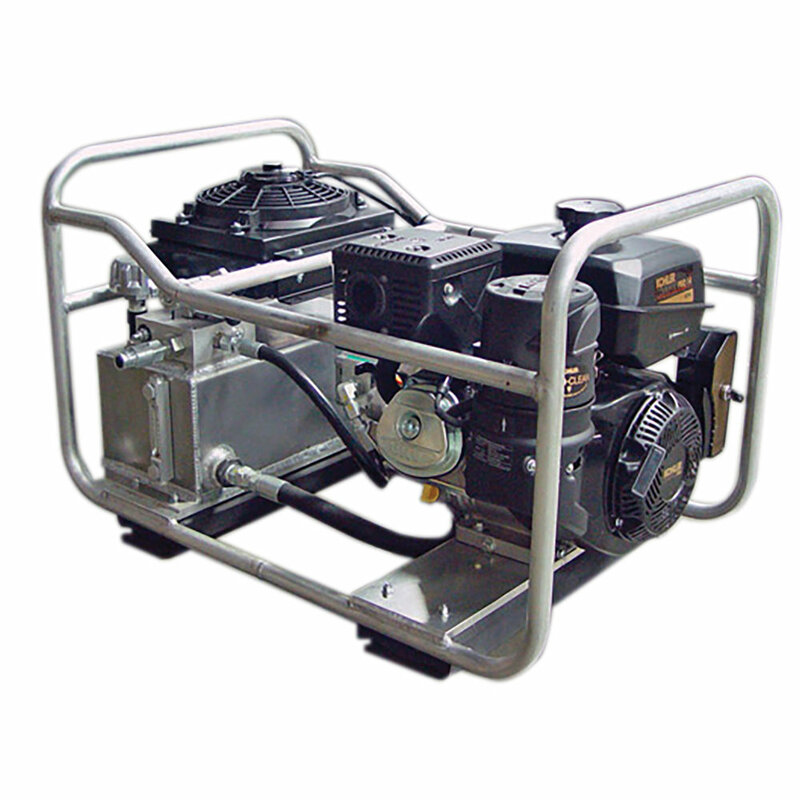 Romac manufactured two systems which insert valves into operating water mains without loss of service or shut down. 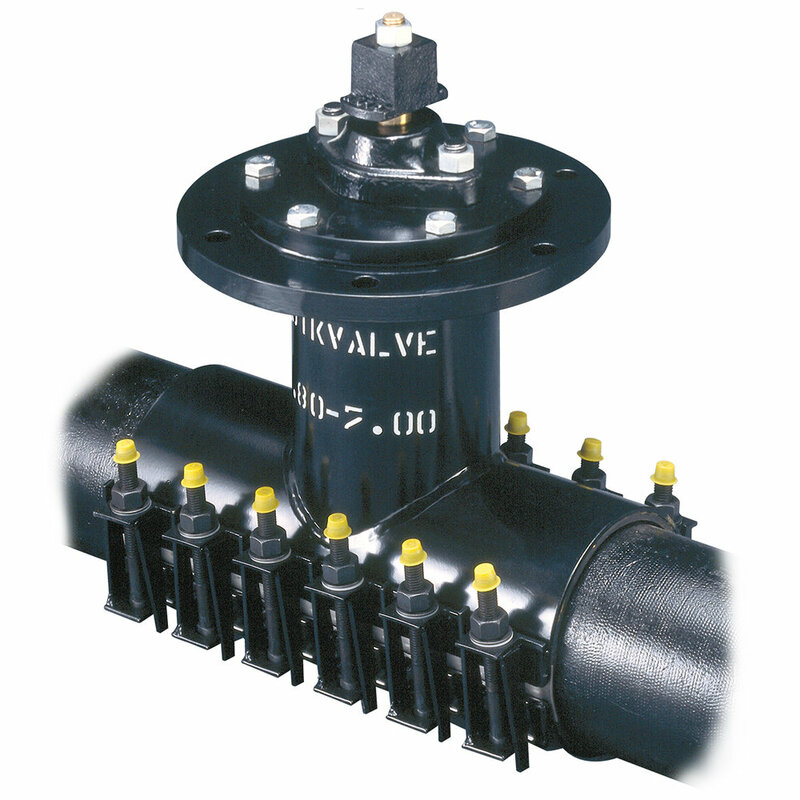 Introduced in 1991, the QuikValve inserts valves, sizes 4 through 8 inch. Release in 1998, the InsertaValve inserts 10 and 12 inch valves.